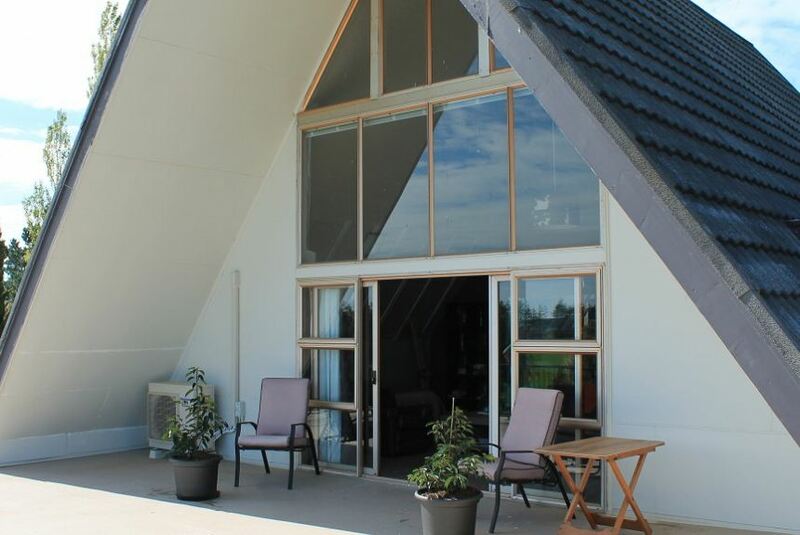 Riverfields Farm offers two accommodation options, The Cottage and The Loft. The Cottage is a carefully restored one bedroom cottage. Set amongst cropping fields, grazing animals and mountain views, it has its own private garden. The Loft provides scenic views from a private second floor location. Relish in the peace and solitude from either location. Relax listening to bird song and the wind in the trees.